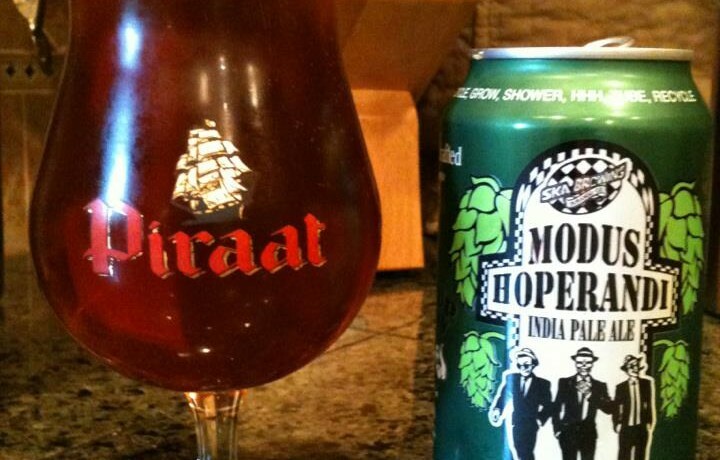 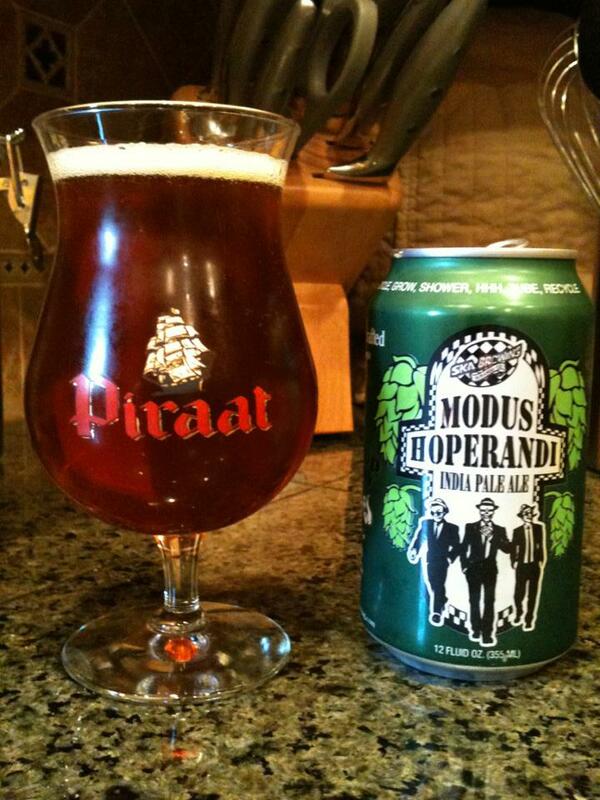 Ska Modus Hoperandi is an American IPA. 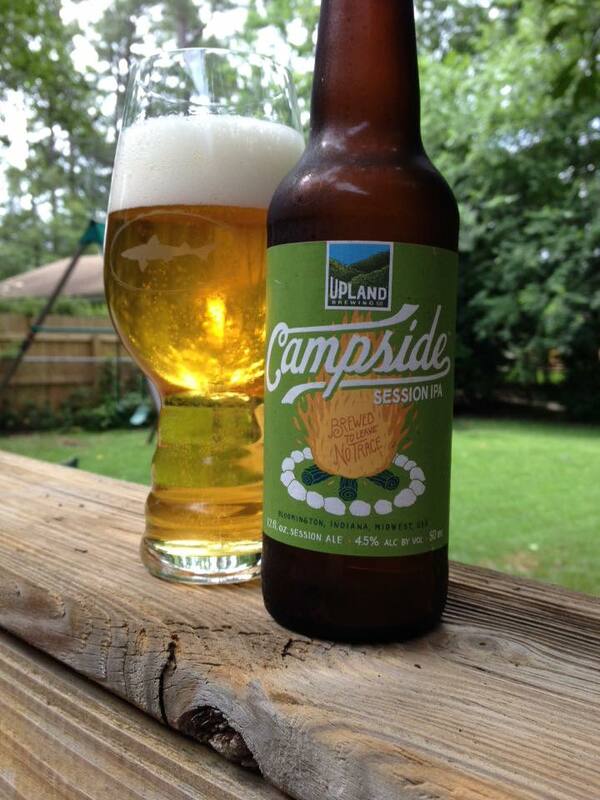 A soft caramel malt backbone is then taken over by hops. 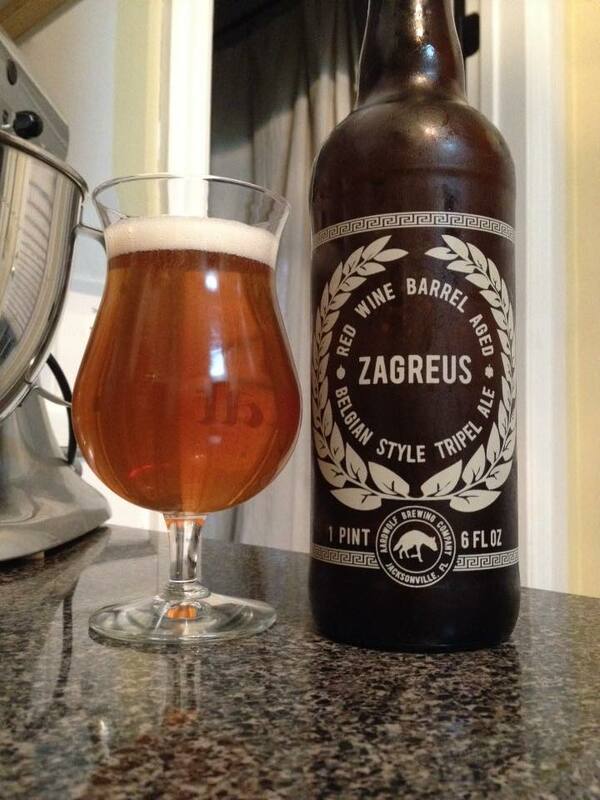 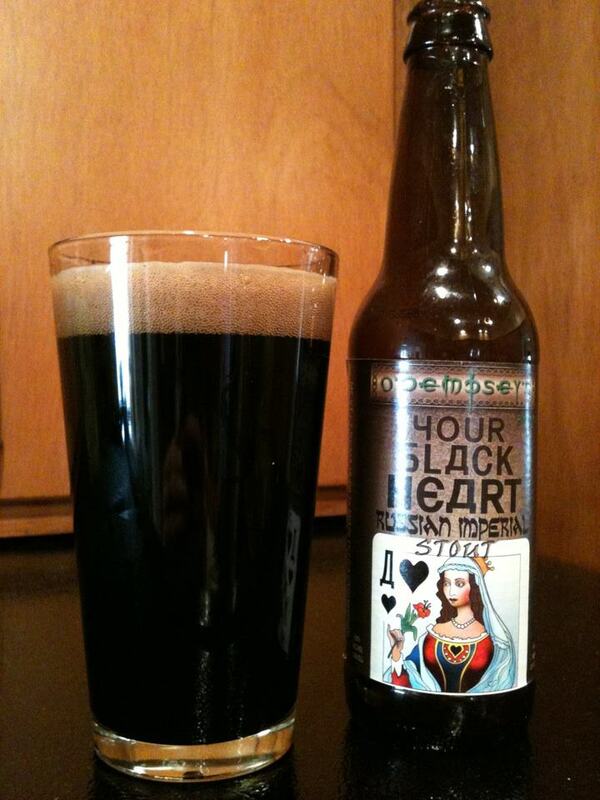 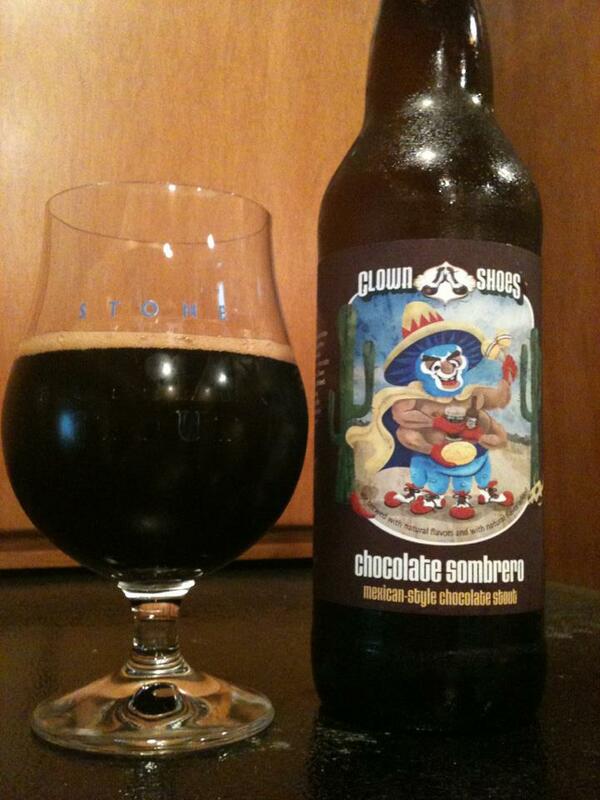 Grapefruit, resinous pine, some tropical fruits, with a return to the resinous hops on the finish. 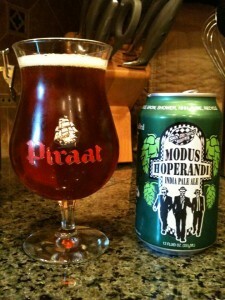 This is a well crafted west coast IPA, so if you like the big piney hops do yourself a favor and find a sixer of these.